These stainless steel springs are the default springs that come standard in each ZetaMag channel. The tapered design allows for maximum compression and capacity. Strong enough to feed shape projectiles and soft enough to not break paint. Each ZetaMag comes with two of these spring (one in each channel). 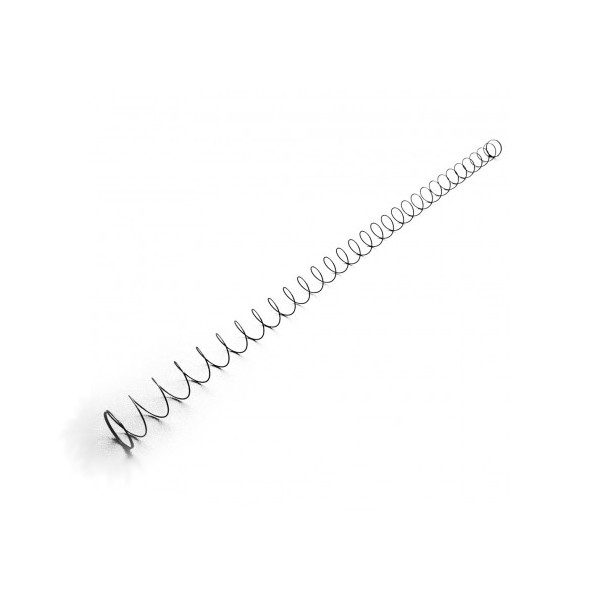 Springs are available incase you need spares or replacements. Tapered main follower spring for ZetaMag is available for purchase in increments of 1. See video below for spring removal. DO NOT fully disassemble magazine as it is challenging to reassemble and will not be covered under warranty.